Would you like to add signature strips? 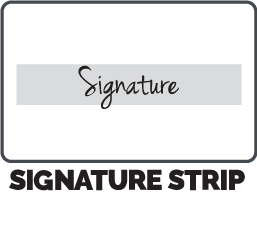 Signature strips can be a great way of end users signing in to your cards. Would you like to add a barcode? 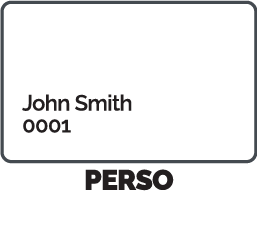 Individual barcodes are great for identifying the card when scanned with the likes of an EPOS system. 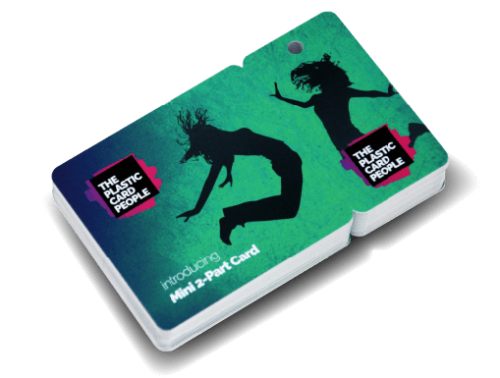 Please add the details of any personalisation or notes about your card you think we will need to know in this box. 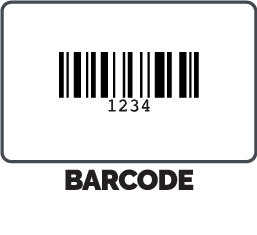 e.g barcode type / printed number range. Full colour (CMYK), double sided print. Choice of Gloss or Smooth Matt lamination. 4mm punched hole in key tag.